The INC and Save Children joined forces to empower the dissemination project Nuts For a Healthier World and thanks to the collaboration of our members, the fight against child malnutrition is even stronger. 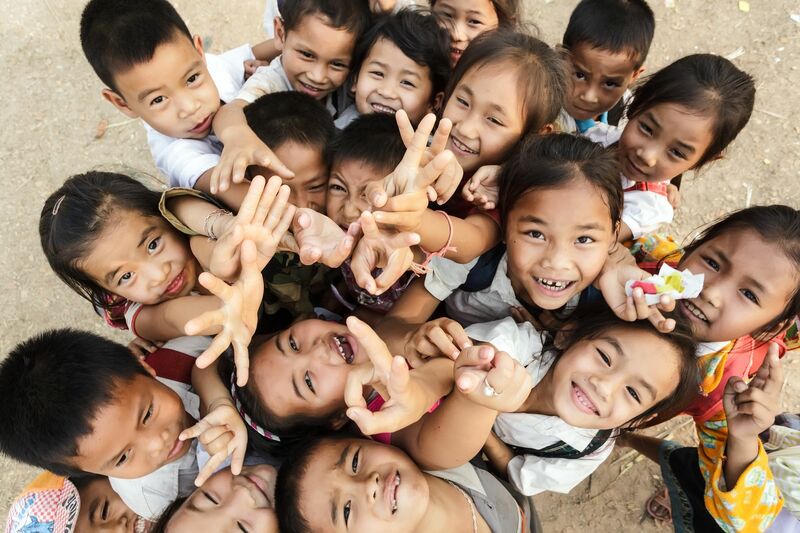 The INC and the global NGO Save The Children’s project kicked off this January and now, nearing its close, the campaign has reached €43,800, beating the original goal of €40,000. Bösch Boden Spies, Noberasco, Starline Global Trade, Tomra, Campos Brothers Farms, John B. Sanfilippo and Son, Inc., MWT Foods, QiaQia, Setton Farms, ShoEi, CWS Ingredients and Samsons Traders all took part in the campaign to help the INC reach its target. Members who made a donation of €6,000 received the “Nuts for a Healthier World Authentication" stamp to build into their communications materials and packaging, and their logo displayed at the INC booth in Gulfood and in all INC publications. Members who donated €3,000 also received the latter. If you would like more information about the campaign, please don´t hesitate to contact us at hello@nutsforgifts.org or visit the campaign's website.